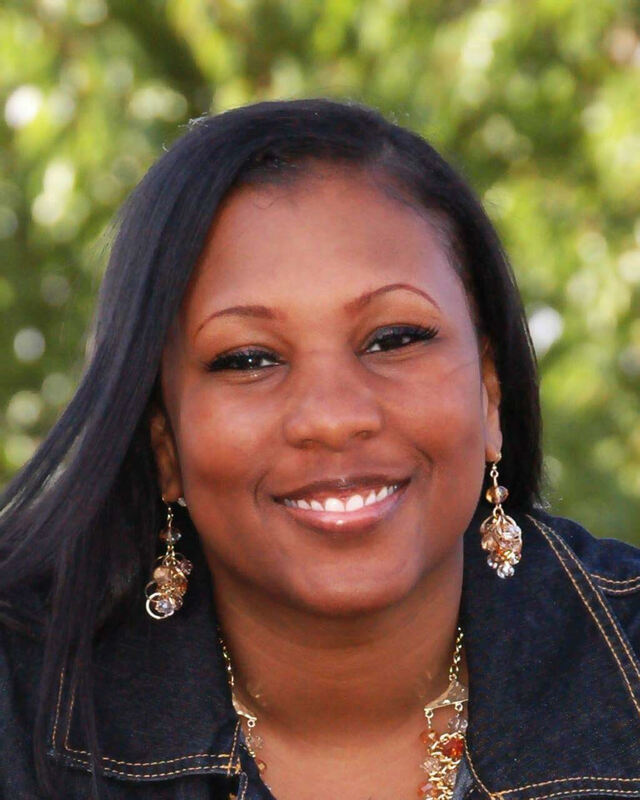 Jada Bush graduated from Butler University with a Doctorate of Pharmacy degree in 2004. She began her career at Walgreens in 2000 as a pharmacy intern. She has continued to focus on learning and developing with the company in multiple roles including staff pharmacist, pharmacy manager, and pharmacy supervisor. She is currently the Regional Healthcare Director overseeing 500 of the stores in the Chicagoland area and northwest Indiana. In this role she supports area leaders in driving Signature Pharmacy Health and Wellness programs, serves as the lead clinical expert in the region, and supports the Regional Vice President in localizing service offerings. She is very active in the community and committed to helping people get stay and live well.